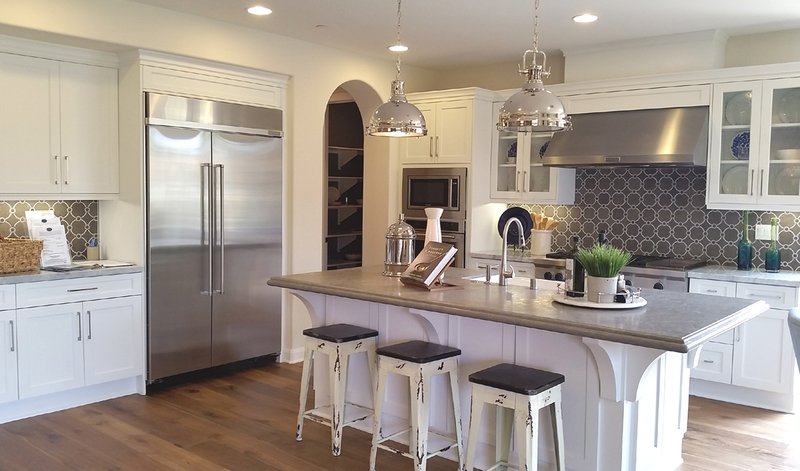 The Enclave at Buena Vista recently opened for sale offering new homes in Carlsbad. 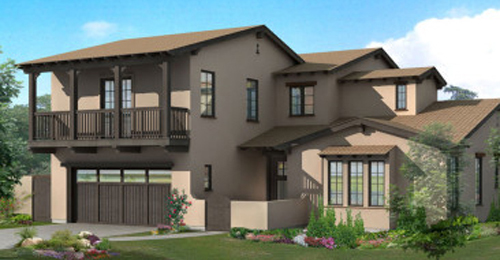 These new single family homes in a community of just 11 homes will include single story and two story homes just minutes from the Carlsbad beaches and downtown Carlsbad. The location, in coastal Carlsbad provides coastal living and all the luxuries and conveniences nearby along with easy access for commuters to I-5. The Enclave at Buena Vista is offering these new homes in Carlsbad ranging from 2,660 to 4,049 square feet with 4 bedrooms, up to 4.5 bathrooms, 2 car garages, unique finishes and features you would expect in the 8 open floor plans available. Each unique plan is complimented with state of the art kitchens, inviting great rooms, serene master suites and eco-friendly amenities creating a stylish ambiance. Residence Three is designed with a desirable main floor master suite and separate private casita complete with its own entry and living quarters. Unlike many of the master planned communities, you will find The Enclave at Buena Vista features ample size lots to take advantage of the ideal outdoor living conditions in the Carlsbad area while enjoying the comfort of this charming neighborhood. 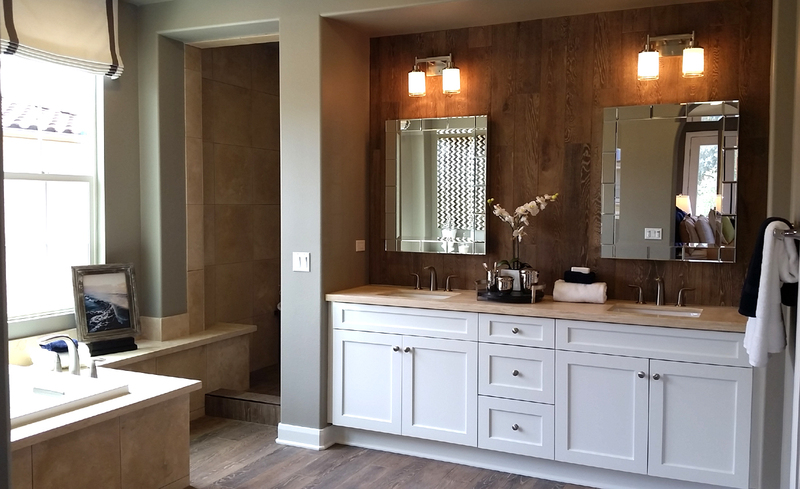 There are only a few 1 story homes available, so if you are in the market for a single story home you will need to visit this community soon to take advantage of getting in early before they are gone. The Enclave at Buena Vista’s estimated taxes are 1.08% with an additional annual assessment of $98.72. No Mello Roos. HOA’s are $212.00 per month. At the time of this post, price ranges from $979,900 to $1,179,900. Pricing is subject to change so check with me for availability and updated pricing. 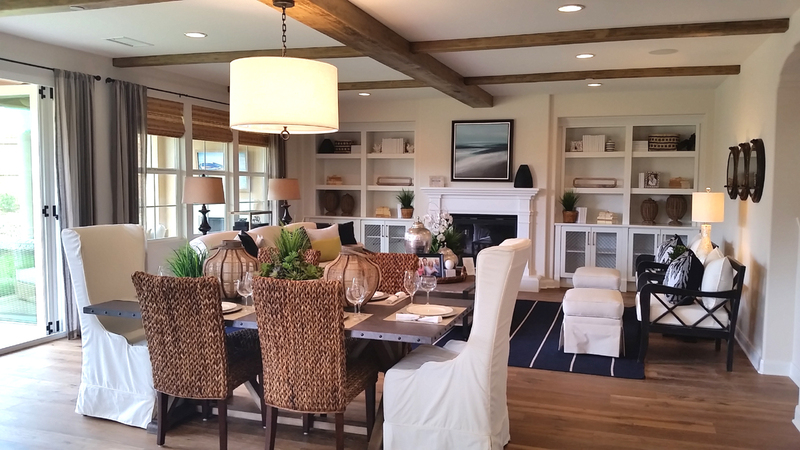 One model home is open at the community which is located at 1675 Buena Vista Way in Carlsbad, CA. If you would like more information on this or any new home community in North County San Diego, contact Rob Pontarelli, REALTOR, HomeSmart Realty West at 760-517-6087. We can help you find your new or existing home. Sign up on the form to the right to get updates on new home communities coming soon. Register to receive updates for this community that will be emailed to you when they become available.